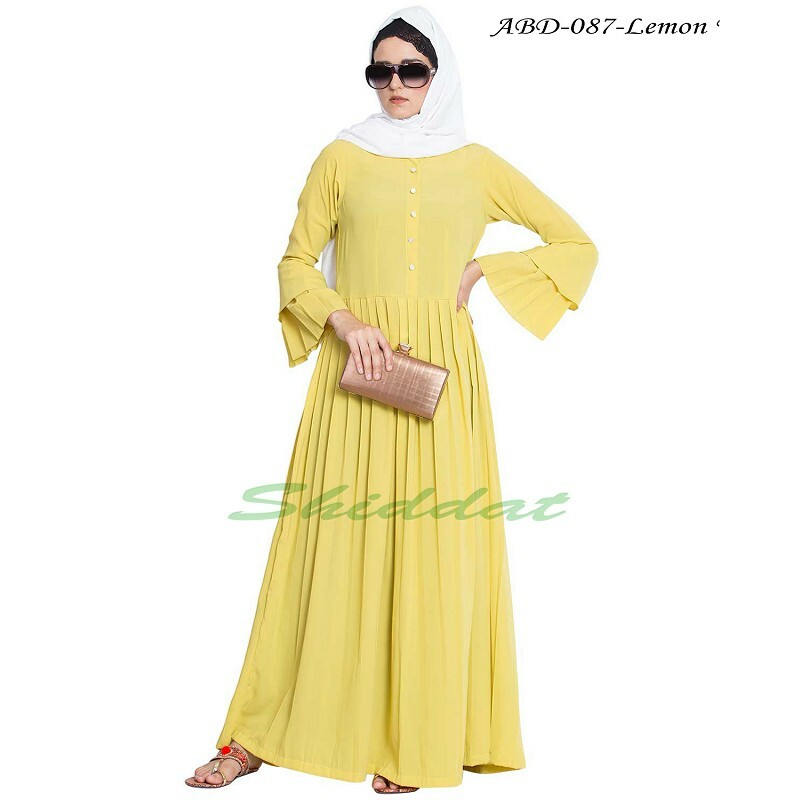 Abaya online- Buy this lemon yellow abaya made from Nida Matt fabric. 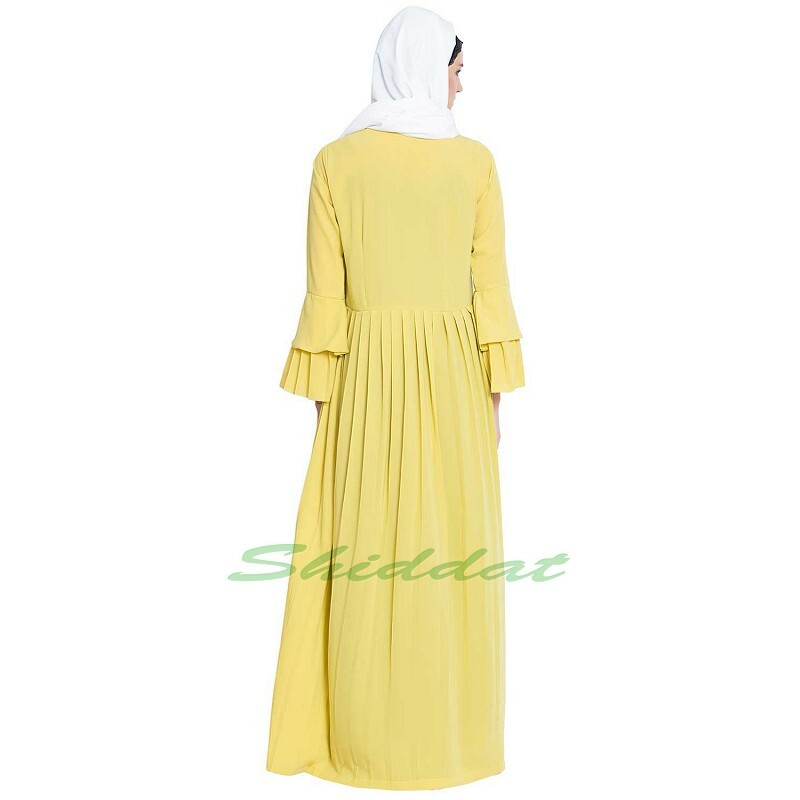 Absolute stunning and charismatic is this pleated abaya having a double layer of sleeves. Perfect for any casual event as well as any special occasion. 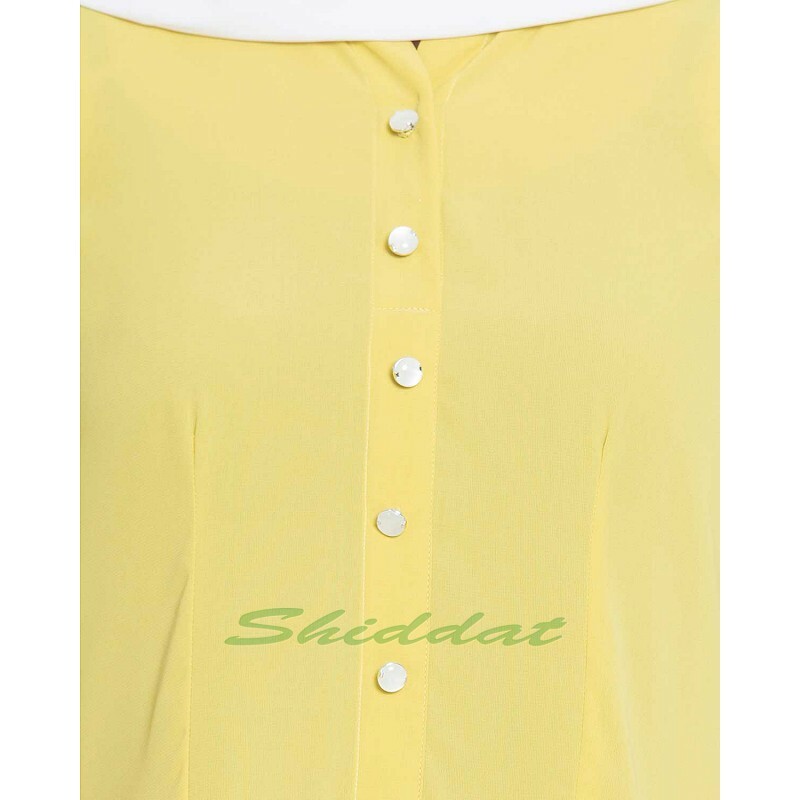 This casual abaya is made of Nida (Matt Finish) fabric which is very Soft, Breathable, Light Weight and easy to maintain. It gives a good fall.